On this Thank You Thursday we are grateful for your support! We raised enough money to rescue the 100 cats from Quebec, and ensure that they have all the medical attention, spay or neuter and vaccinations that they need. Without the donations of our incredible supporters, we would not be able to help these cats. We far exceeded our goal and raised an absolutely incredible $68,000 with the help of our matching donor! We promise to follow through on our commitment to rescue these 100 cats and ensure their well-being. 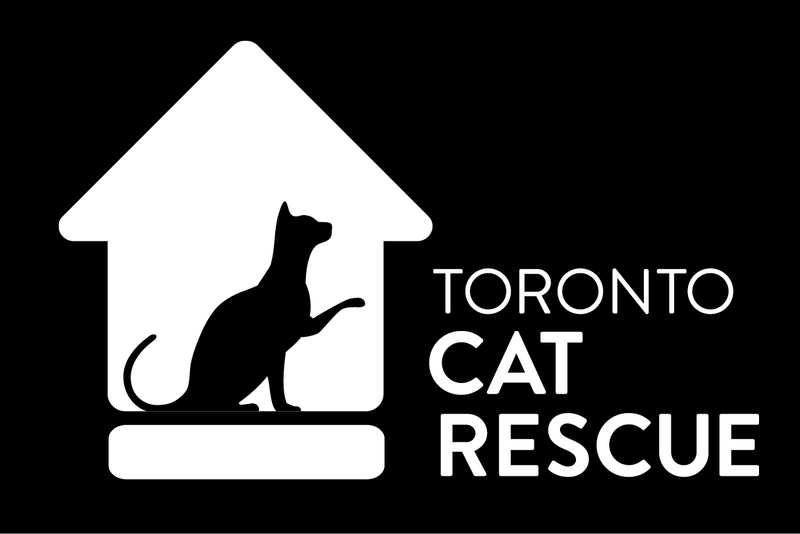 And thanks to the incredible response, we will also be able to rescue more cats from shelters in Ontario and Quebec who need our support.